Two-wheeler dealers in India face significant competitive pressure from independent workshops, which are providing similar service work as the original equipment (OE) authorized network, according to the J.D. 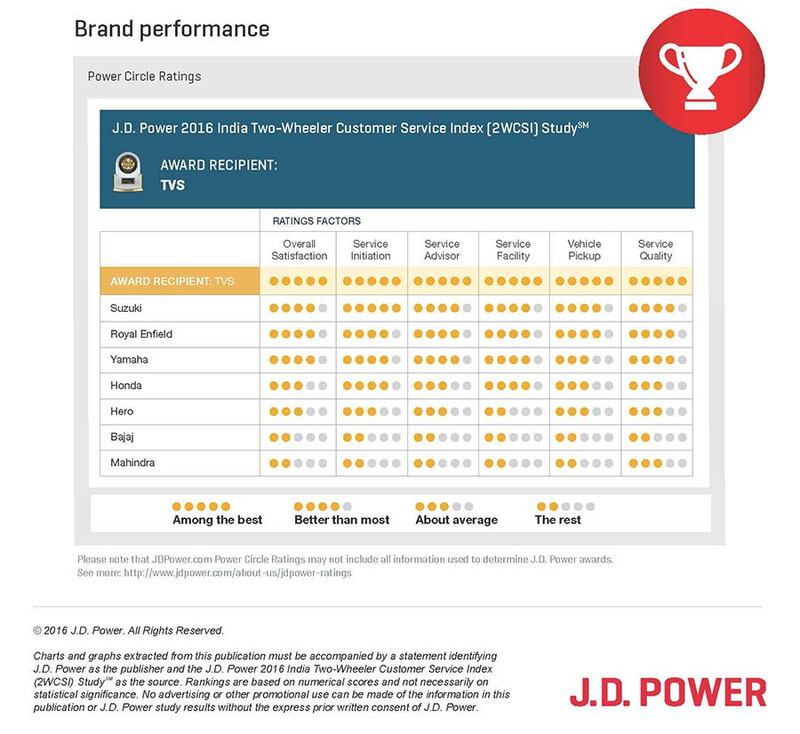 Power 2016 India Two-Wheeler Customer Service Index (2WCSI) Study,SM released today. More than one in five (22%) two-wheeler customers indicate visiting an independent workshop during the warranty period. said Kaustav Roy, director at J.D. Power.